Yes. PropertyRadar subscribers can download and use our iPhone and Android smartphone app. Our mobile apps provide data for Arizona, California, Nevada, Oregon, and Washington. 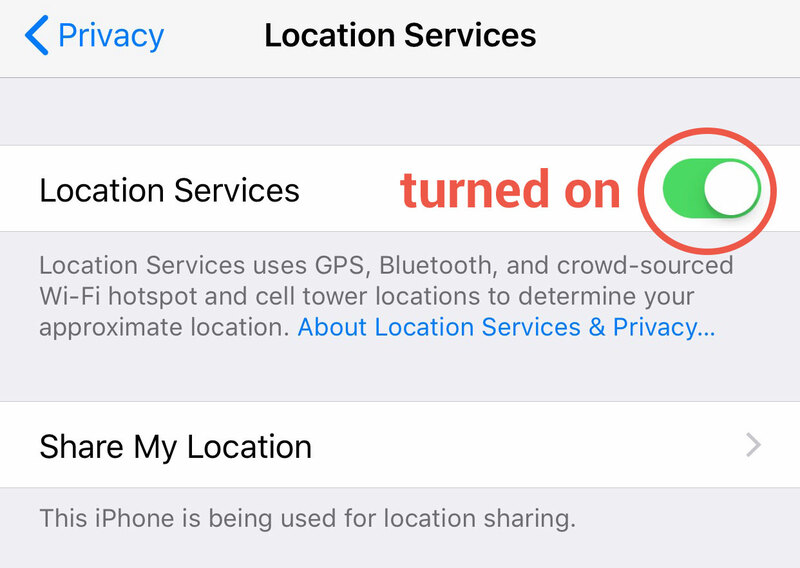 Be sure your smartphone Location Services are turned on. Review more about our Mobile App features.